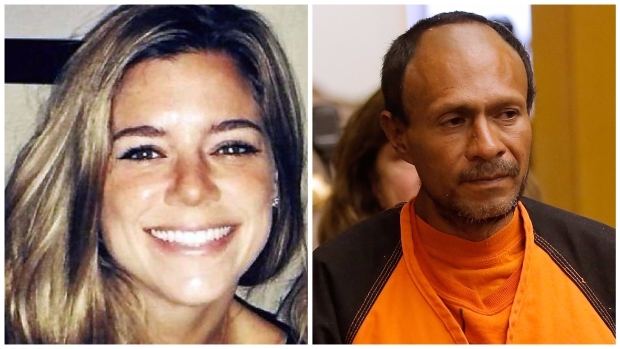 Jurors on Tuesday started weighing the fate of an undocumented Mexican immigrant who allegedly shot a woman on a San Francisco pier in a killing that stirred up fierce national debate on immigration. 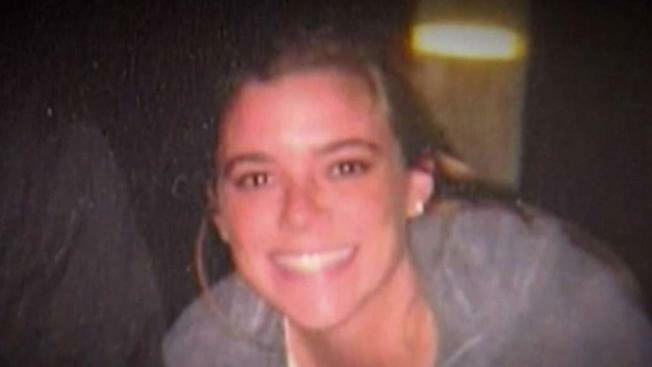 No verdict was reached as of noon Wednesday in the murder trial of Jose Ines Garcia Zarate, who is accused of fatally shooting Kate Steinle two years ago. The jury reconvenes at 9 a.m. Wednesday, and court closes at noon. The jury of six men and six women will consider dueling arguments that Garcia Zarate was either a hapless, homeless man who killed Steinle in a freak accident or a calculated murderer intent on playing a sick game. Defense attorney Matt Gonzalez said in his closing remarks that he knows it’s difficult to believe Garcia Zarate found an object that turned out to be a weapon that fired when he picked it up. Gonzalez said prosecutors were pushing a “wild narrative” that Garcia Zarate set out to hurt someone he didn't know. Garcia Zarate was "playing his own secret version of Russian roulette," the prosecutor in the case said in her closing argument Monday. 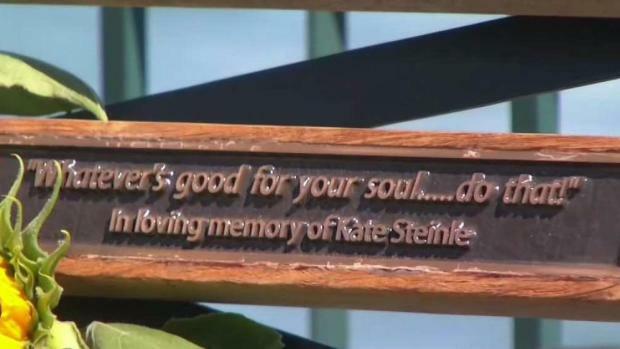 The Kate Steinle case, which has made its way to the forefront of the immigration debate, reached closing arguments Monday. Pete Suratos reports. She said he then pointed the gun in Steinle’s direction and ran off while other people tried to figure out what had happened. The bullet ricocheted on the pier’s concrete walkway before it struck Steinle. “You’re intelligent. You have common sense to know human nature,” she said, dismissing the defense’s argument that other people had dropped the firearm off on the busy pier before Garcia Zarate got there.